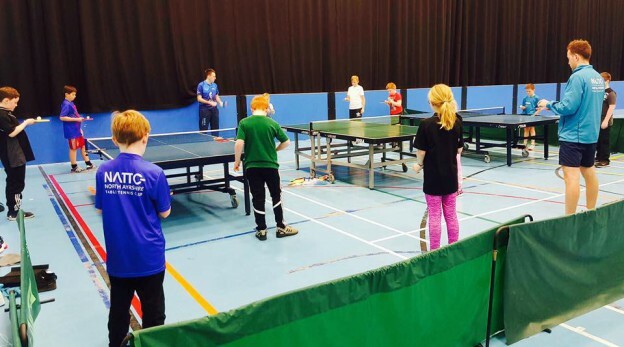 All above classes running from 1st May, if anyone would like to know more info about a class, book or cancel 1 to 1 sessions let a club coach know, message us on our FB Page or email info@northayrshirettc.co.uk. No Wednesday sessions running through May, as no league matches. KA Leisure always available to book a TT table from 6pm – 10pm every night of the week. West Kilbride TT Club runs every Friday, Seniors 7-8pm and Juniors 8-9pm.